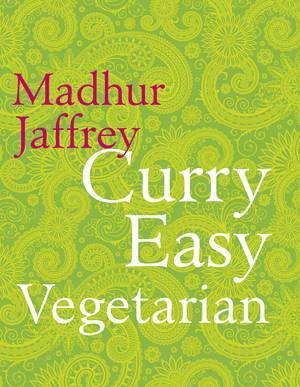 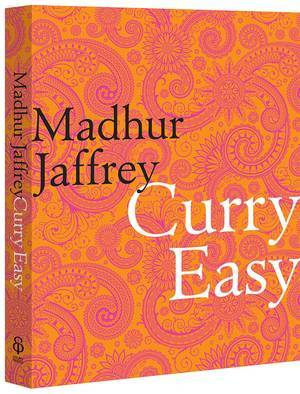 This new paperback of Madhur Jaffrey's modern culinary classic is the companion to Eastern Vegetarian Cooking: it will come as a revelation to all those whose experience of Indian cuisine has been confined to restaurants in Britain. 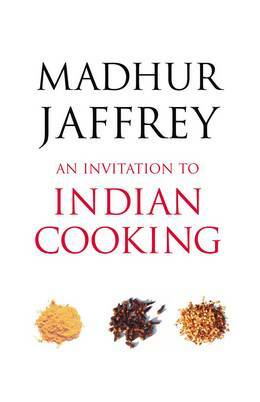 In her fascinating Introduction the author vividly describes the vast scope of Indian cooking, the regional differences in taste and method, and the special qualities of the food of her native Delhi; she provides a comprehensive list of the various herbs and spices used in India, a glossary of cookery terms and some suggested menus. 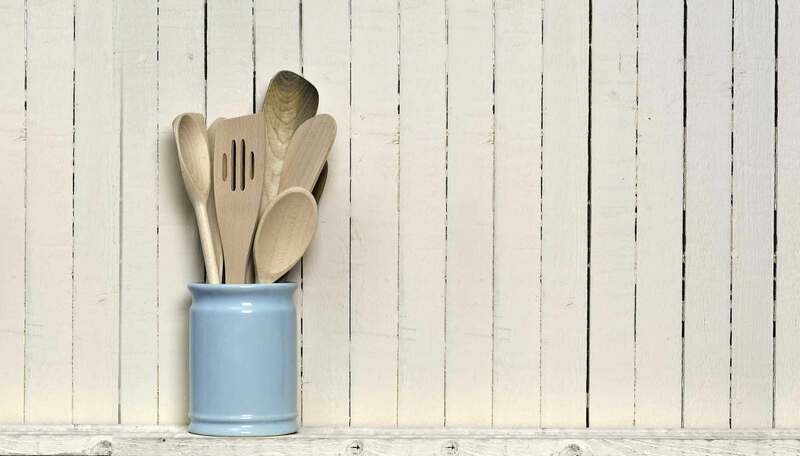 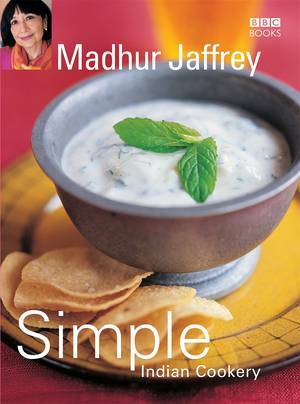 The recipes range from soups to desserts, with meat, fish and egg dishes, vegetables, rice and bread, chutneys and pickles, and a section on summer cooking and barbeques. 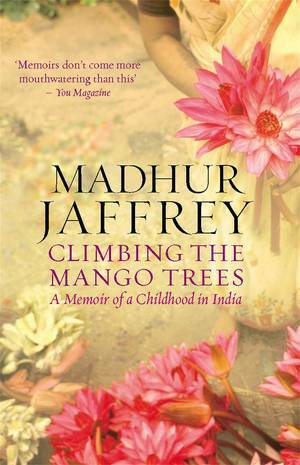 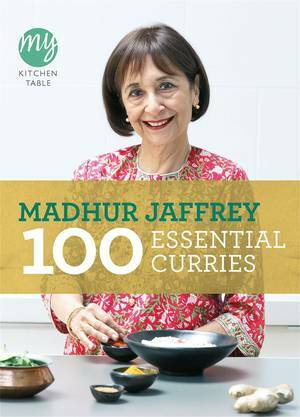 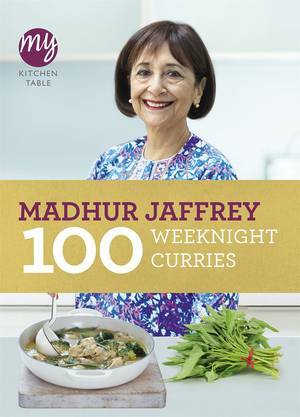 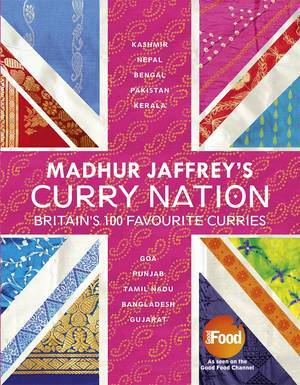 All are clearly and simply set out, with many helpful hints from Madhur Jaffrey's own wide experience. 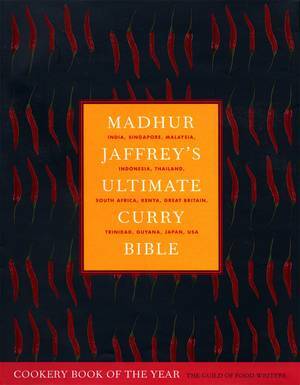 The wealth of colourful detail and incidental information makes An Invitation to Indian Cooking as much a pleasure to read as it is to use.